What comes together through sound is emergent and passing time — a sense of duration, the field of memory, a fullness of space that lies beyond touch and out of sight, hidden from vision (…) Through that strange anomaly of the senses, the way we perceive the world and the ways in which we represent those perceptions, we strain to hear what can never be there. David Toop, Sinister Resonance: The Mediumship of the Listener. artists and scholars. Sound has a special relationship to emotion, instinct, and memory, both individual and collective. Tapping into an ancient area of our brain, sound provides immediate information telling us where we are, if it is safe, and how we should feel about that. “Based on hearing,listening (from an anthropological point of view) is the very sense of space and of time" Roland Barthes wrote in his 1985 essay "Listening". Barthes further notes,"Noises have been the immediate raw materials of a divination, (cledonomancy): to listen is, in an institutional manner, to try to find out what is happening”. recording in the field, the relationship between the soundscape and sound design, and what iscarried and created on the path from recording and recordings, to that design. The workshop will immerse participants in using sound to understand and document the worldthrough critical listening exercises, practical demonstrations, screening and listening to works, reading and discussion; students will explore what sound is and what it does, learning to critically integrate sound recording and sound research into their practice. 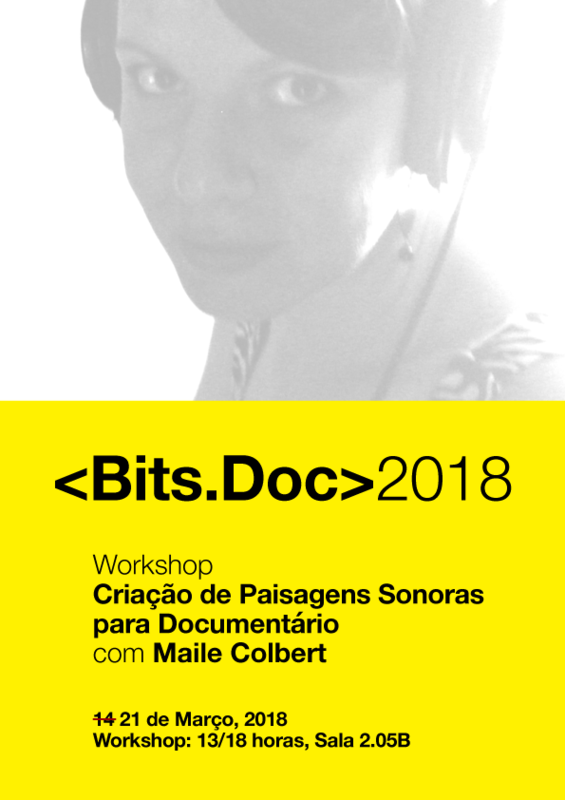 Over the course of the workshop, students will develop a range of sound design techniques, with a special attention to the theme of the conference, namely digital and interactive non-fiction works in new media.